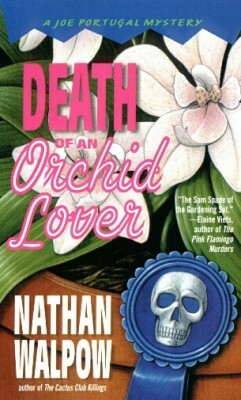 Lots of orchid lore and a peek into the not-so-glamorous lives of TV commercial actors are part of the fun, but Joe’s wry sense of humor will convert readers into loyal fans. 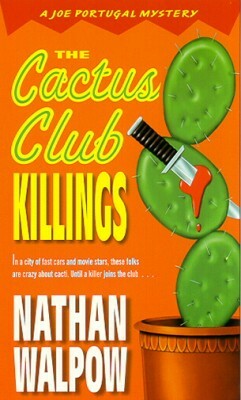 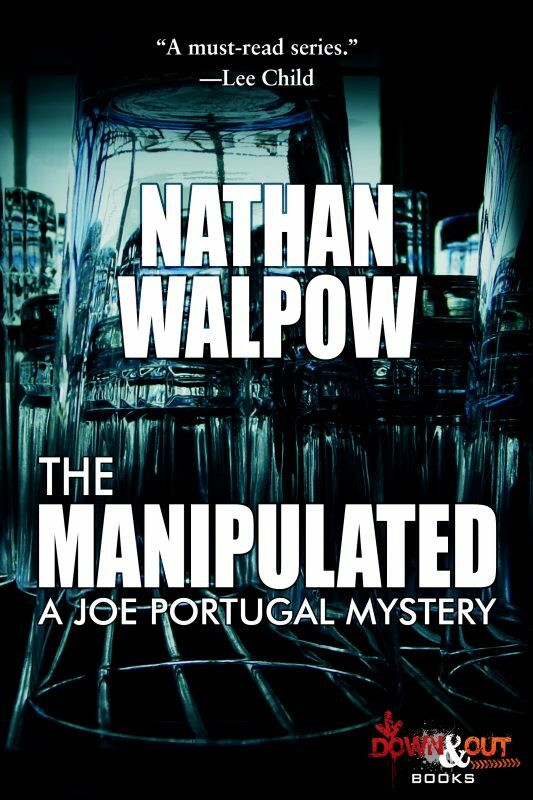 Walpow’s quirky cast of characters enlivens a satisfying mystery. 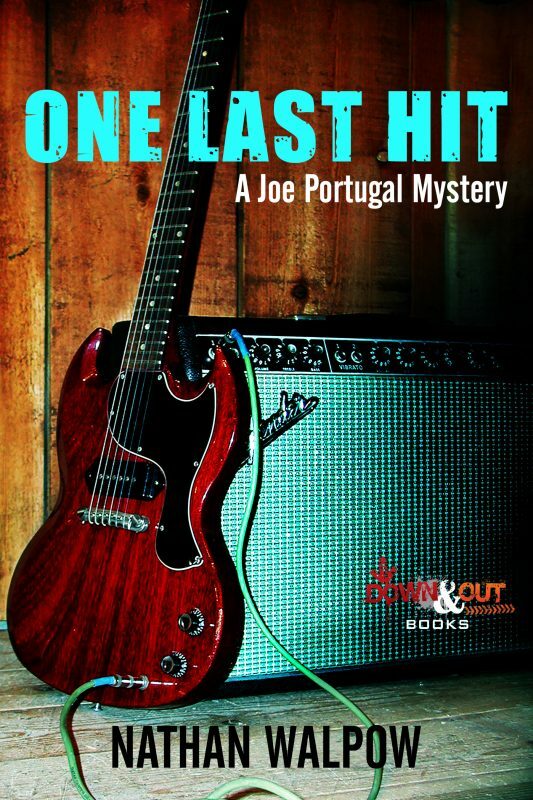 … all will eagerly await the next Joe Portugal mystery.